on how to register for a Parent Portal Account or if you are having issues logging in. Our webmaster at webmaster@avusd.org or at 760-247-8001. 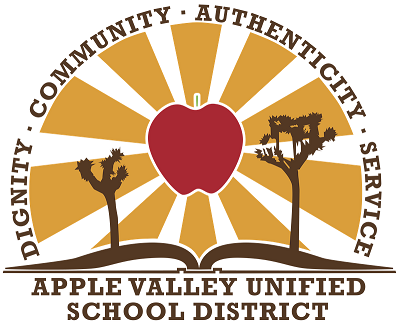 For more information regarding our efforts in providing an accessible website, please visit www.avusd.org/webaccessibility. Thank you for your patience as we reconstruct sections of our site to be more accessible to all users.